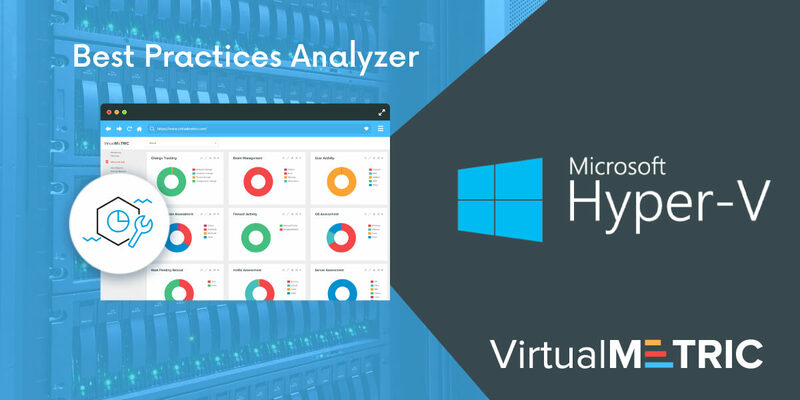 If you are running a Hyper-V and managing a Hyper-V infrastructure, you should be already familiar with the Hyper-V Best Practices Analyzer. Microsoft Hyper-V Best Practices Analyzer is a built-in Windows feature which scans your server configurations for the specific server roles. After the scan is completed, the BPA generate reports that identify the existing best practice violations. The so-called “best practices” are guidelines recommended by Microsoft for how to configure your server in the optimal way to boost the performance or reduce potential risks. The reports generated by the Microsoft Best Practices Analyzer compare these best practices with the current state and configuration of your servers. Best practices nowadays sound more like a buzzword. The enterprises are so much different and each infrastructure is so specific, that probably to tell that the best practices for all are the same is like to say there is a panacea to all illnesses.